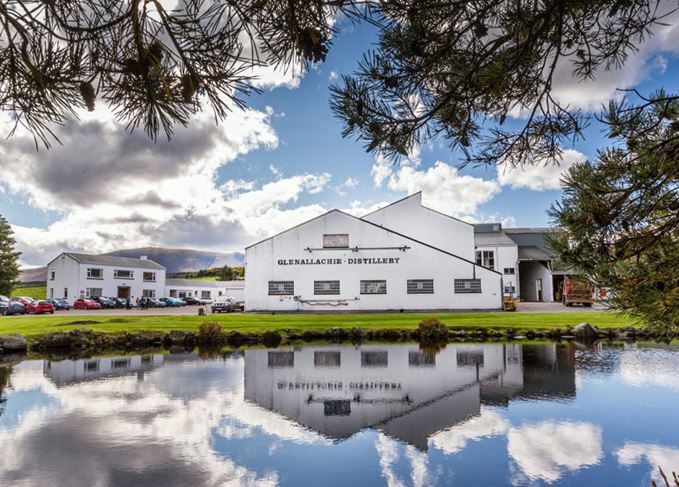 The new owners of Glenallachie distillery in Speyside have revealed plans for the site after purchasing it from Chivas Brothers earlier this year. The newly-formed GlenAllachie Distillers Company, led by Billy Walker, Graham Stevenson and Trisha Savage, intends to release a range of ‘premium quality yet affordable’ whiskies. Glenallachie’s core range will feature whiskies aged between 10- and 25-years-old, while a series of single cask bottlings and special edition whiskies will also be created. In addition to purchasing the distillery and single malt brand from Chivas Brothers in July, the new company also acquired the defunct MacNair’s and White Heather blended Scotch brands, which will be rejuvenated with a variety of aged editions. 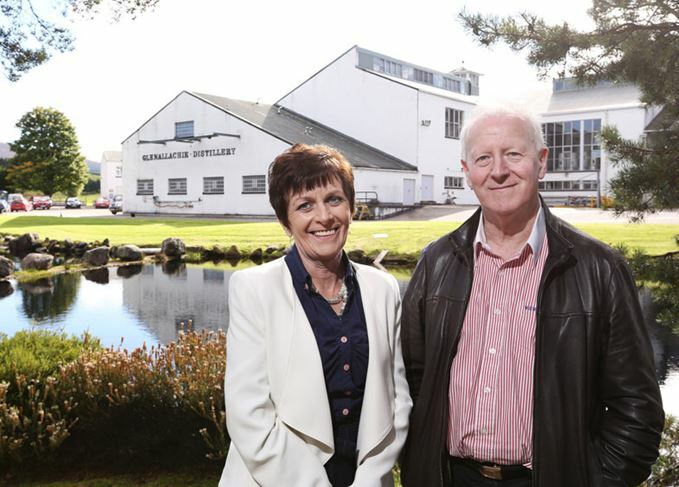 Walker, formerly MD of the BenRiach Distillery Company, which was sold to Jack Daniel’s owner Brown-Forman in 2016, said he and his colleagues – long-term business partner Savage and ex-Inver House MD Stevenson – aimed to build a ‘truly independent, Scottish-owned and managed’ whisky company. ‘The Glenallachie distillery has been in good hands and I’m delighted to have the opportunity to become the custodian and continue the development as a single malt. ‘At 50 years old, it may be one of the younger distilleries on Speyside but the range of casks we have warehoused is tremendous, with whisky dating back to the 1970s. Walker has previously commented that the first release from GlenAllachie Distillers Company will be launched in March 2018. Glenallachie distillery was built in 1967 as part of the 1960s US-fuelled whisky boom. Designed by William Delmé-Evans, the renowned post-war architect behind Jura, Tullibardine and Macduff distilleries, Glenallachie has been used by Chivas Brothers to provide malt whisky for its Passport and 100 Pipers blends. The line-up of four malts follows Billy Walker’s acquisition of the Speyside distillery. The Speyside distillery steps into the spotlight with the first whiskies released by its new owners. Why did Billy Walker buy Glenallachie? The lowdown on the ex-BenRiach MD’s surprisingly swift return to Scotch whisky. The Speyside distillery has been bought by a consortium headed by the former BenRiach MD. Owner of BenRiach, GlenDronach and Glenglassaugh made reduced £7.3m profit in 2015, accounts show.